Indian Navy Marathon is in its second edition and this year, it's on Sunday, November 19, 2017! 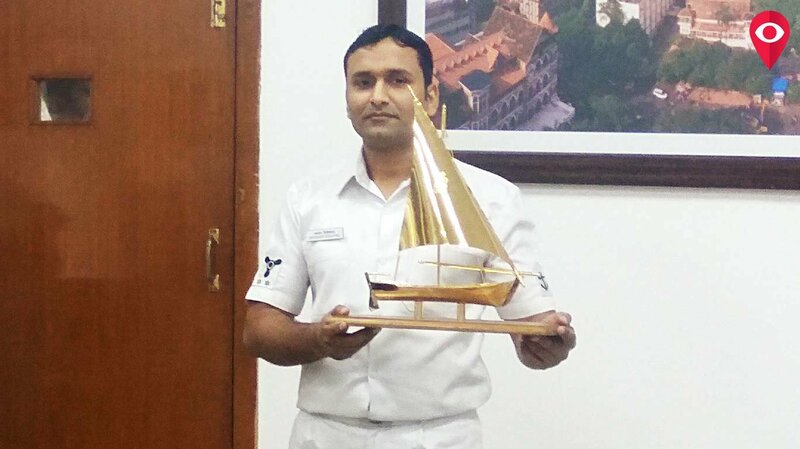 The marathon which is going to be organised every year by the Navy is to strengthen the connection with the public, encourage healthy living and foster patriotic and nationalistic spirit. This event provides the public with a unique opportunity to run with men and women in whites, stride to stride with pride! 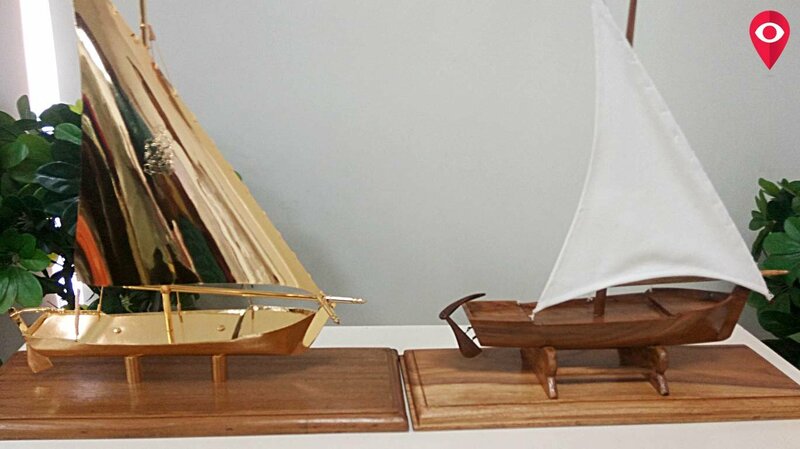 The race categories have been based upon the class of ships in the Indian Navy. The biggest ship is the Aircraft Carrier, so the longes run of 21.1 Km or Half Marathon is named as the Aircraft Carrier Run. The next biggest class of ship is the 'Destroyer' class, so the 10 Km race is named as the 'Destroyer Run'. The next in line is the 'Frigate' class of ships, so the 5 Km run is named as the 'Frigate Run'. In order to encourage the younger generation to connect with the Navy, naval teams visited 46 schools and 18 colleges across Mumbai. After the registrations were shut on September 30, 2017, about 10,000 people have registered. Each participant will get a specially designed dry-fit Navy Marathon T-Shirt, and an artistically crafted finisher's medallion, having silhouettes of aircraft carrier/destroyer/frigate class of ship etched on the medal. The holding area for the runners of 10K and 21K opens at 4:45 am. Jio Parking has been specially opened from 4:15 am onwards to facilitate parking of self-driven vehicles by participants. Train No 59442 Ahmedabad-Mumbai Central Passenger will have a special halt at Bandra Station on November 19 to enable participants from Western suburbs of Mumbai to reach the venue on time.